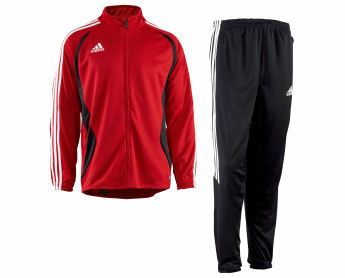 This training suit incorporates adidas' proven soccer technology, then gives it a fresh, modern look for today's game. You'll appreciate the ventilated ClimaCool? to keep heat and sweat at bay while you play.